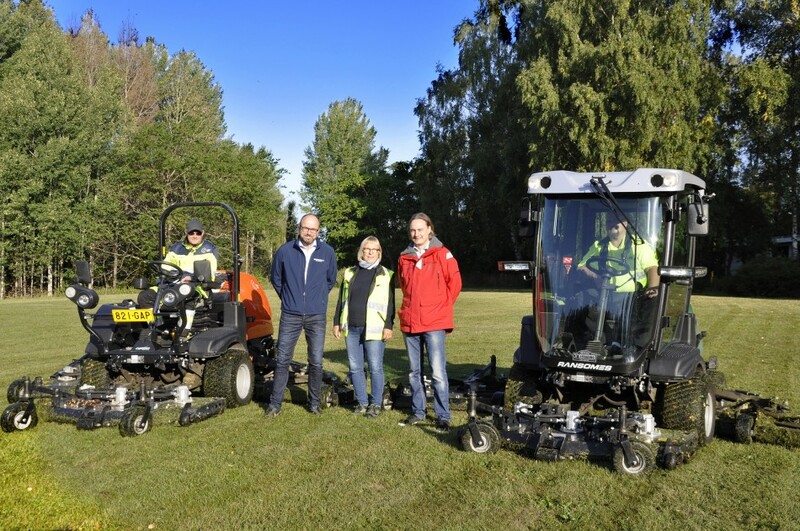 Espoo, the second largest city in Finland after Helsinki, has chosen Ransomes to maintain its extensive parkland areas as well as school and nursery green spaces. The new machinery was supplied by local dealer J Trading. 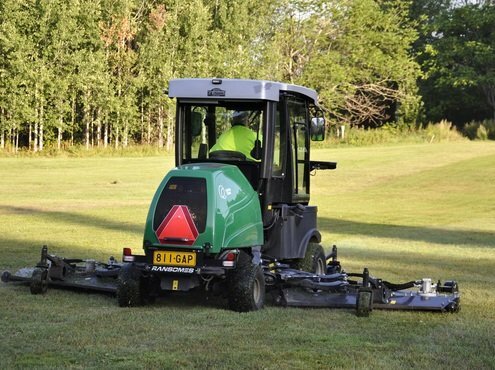 The city chose the Ransomes MP653 XC and Jacobsen HR600 to maintain the 173-acres of land in Tapiola, a suburb of Espoo. 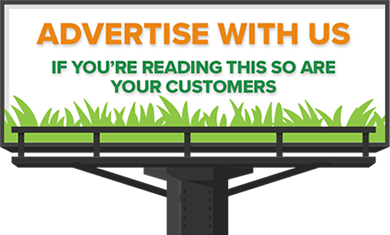 The Ransomes MP653 XC is the world's first and only wide area rotary mower with a 4.27m cutting width, increasing productivity by up to 25% (up to 2.5 acres/hr more) over traditional 3.4m mowers. "There are many green spaces in Espoo, and Tapiola in particular. It has become increasingly important to invest in machinery that can help us become more productive whilst still leaving a clean finish. Our new machines are perfect for the job. "There are many trees in and around our parks, so being able to lift each cutting unit independently to navigate obstacles is ideal. We can adjust the machine with a click of a button to either have a wide or narrow cutting width. 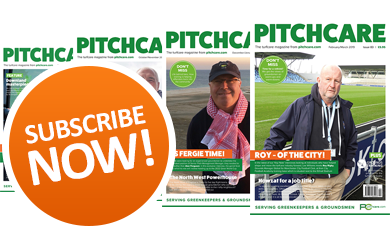 We have been very impressed with the durability and productivity of the new machines, and the operators find them easy to use and very comfortable." Espoo is exceptionally green for a city spanning 312km2. Forests occupy nearly 60 per cent, or 46,210 acres, of its land mass and are enlivened with bare cliffs and marshes. 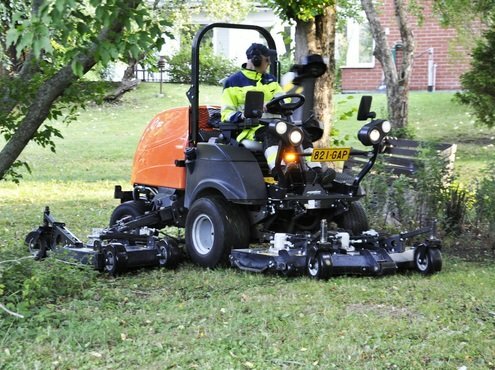 The City of Espoo employs 70 permanent employees in its green spaces department, with 10 of these in charge of maintaining the land in Tapiola during the summer months. "The City of Espoo has had a strong relationship with our dealer J Trading since the mid-1980's. 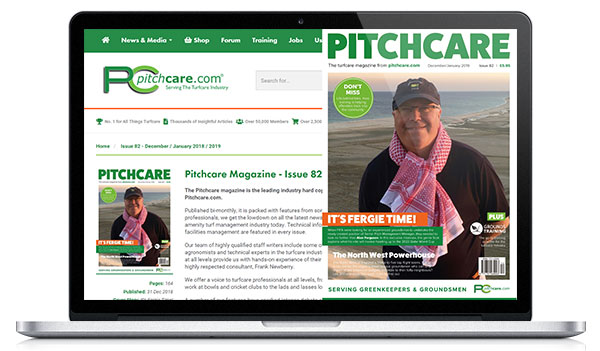 We are confident that we are being supplied with the best machinery at the best price and have peace of mind that the back-up support is available whenever we need it."